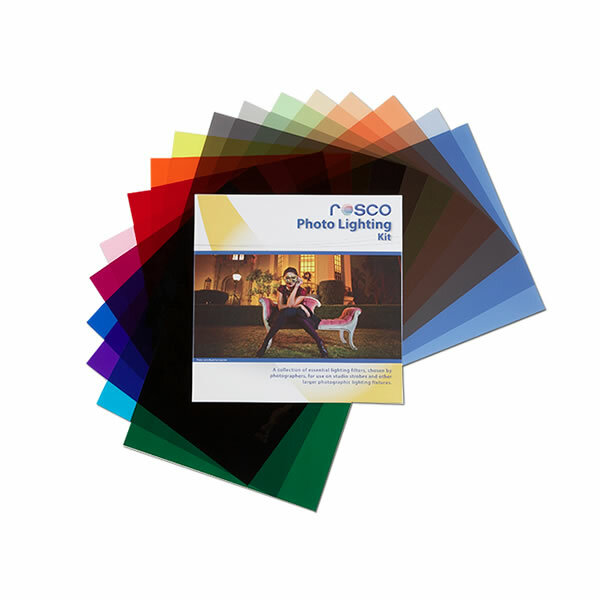 The Rosco Cinegel range includes over 200 tools for controlling light, including colour corrections, diffusions, our patented CalColor System, The Storaro Selection and Cinelux. 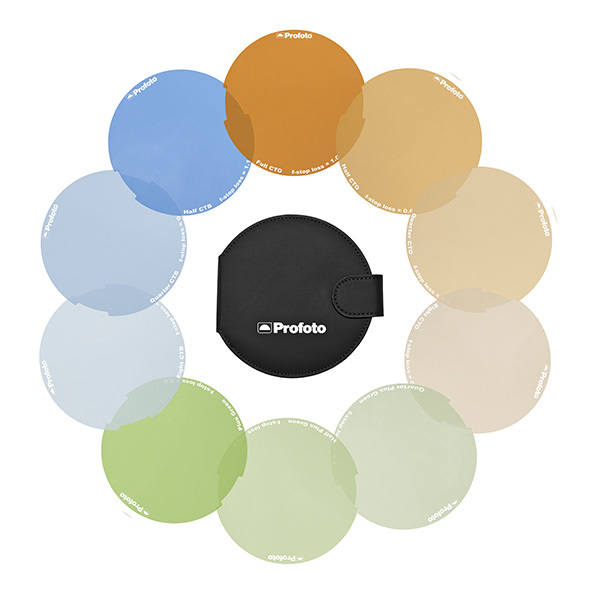 Since it’s introduction in 1970, Cinegel has continually developed and grown to meet the working needs of professionals working behind the camera. 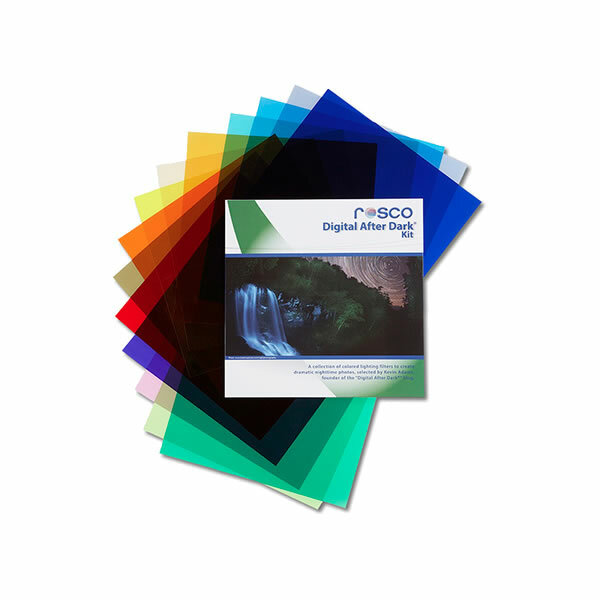 In 1974, Rosco was honoured with an Academy Award for developing the Cinegel range and again in 1998 for the development of the CalColor range of calibrated colours for camera. 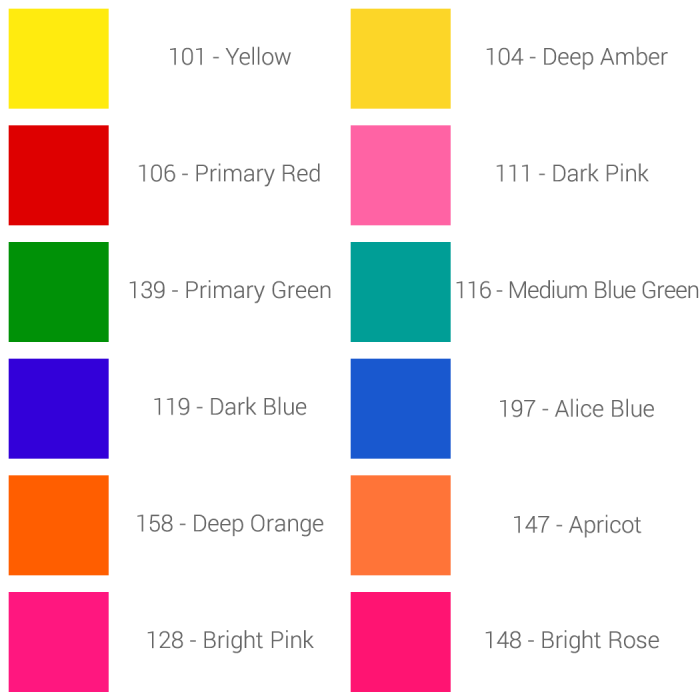 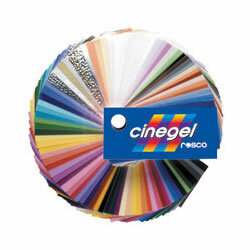 To order your Rosco Cinegel, please put the colour # in the “Add Comments About Your Order” section.